Unity 7 Low Graphics Mode Is Super Fast (Video) - OMG! Ubuntu! 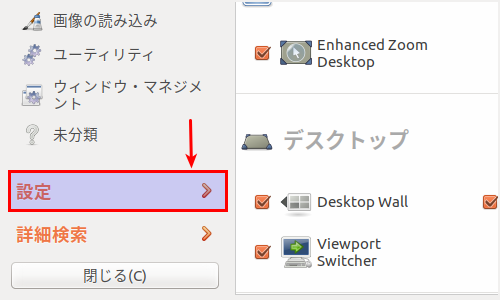 How to Enable Low Graphics Mode on Ubuntu (Updated) - OMG! Ubuntu!